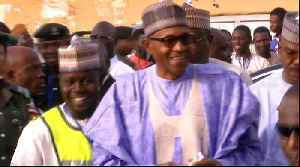 According to CNN, Nigeria's President Muhammadu Buhari is who he says he is! 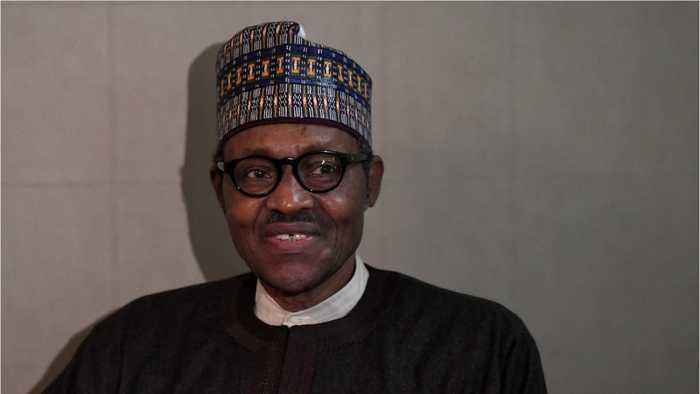 Buhari has denied claims that he died and was replaced by a clone. 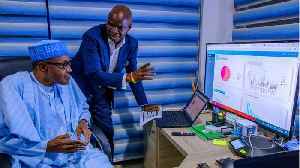 President Buhari tweeted on Sunday that he addressed the rumors while at a meeting in Poland saying; "One of the questions that came up today in my meeting with Nigerians in Poland was on the issue of whether I've been cloned or not. 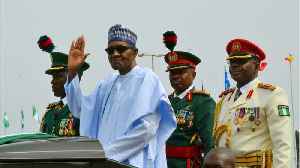 FILE PHOTO FRIDAY, MAY 29, 2015 AP PROVIDES ACCESS TO THIS PUBLICLY DISTRIBUTED HANDOUT PHOTO PROVIDED BY NIGERIA STATE HOUSE. 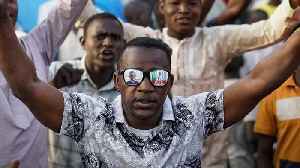 Nigeria’s president was declared the clear winner of a second term in Africa’s largest democracy early Wednesday. 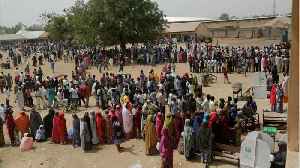 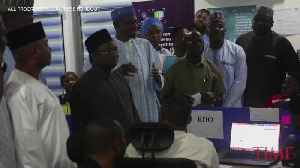 According to Reuters, Nigeria began counting votes in Saturday’s close presidential election, although the electoral commission extended voting hours in some places where polling stations opened late..